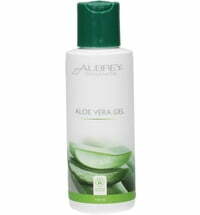 This innovative formula combines 97% pure organic aloe vera with powerful agents from licorice and organic white tea. 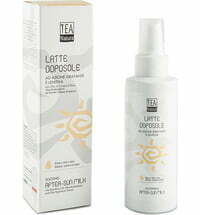 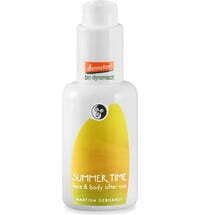 The combined extracts provide new energy and freshness to irritated, sun-stressed and tired skin. 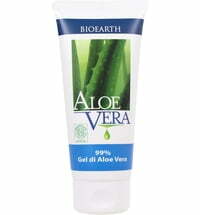 Aloe vera intensively moisturizes while the highly effective plant extracts soothe chapped and irritated skin. 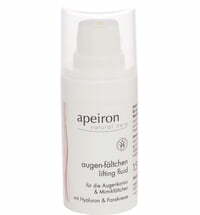 This combination provides an incomparably smooth and tender feeling to your skin. 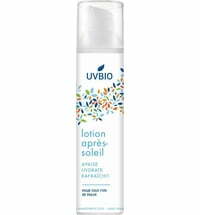 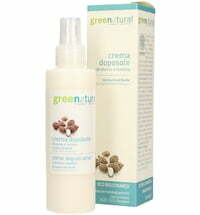 With this gel your skin receives optimal care through the regenerative properties of natural extracts. 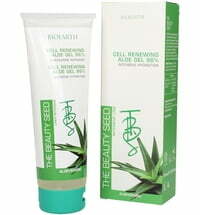 The gel is also ideal as a non-greasy facial moisturizer for skin with impurities. 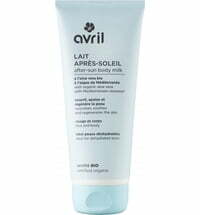 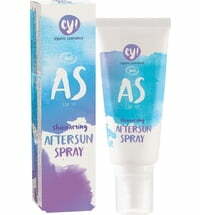 Tip: Refreshing as an after sun care on hot summer days. 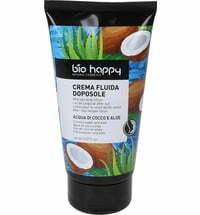 Use as an additional moisturizer under your day cream. 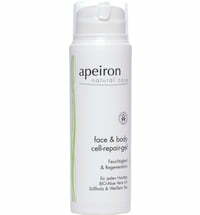 For the extra freshness boost: Keep the dispenser in the fridge and enjoy the feeling of the lightly chilled gel on your skin.